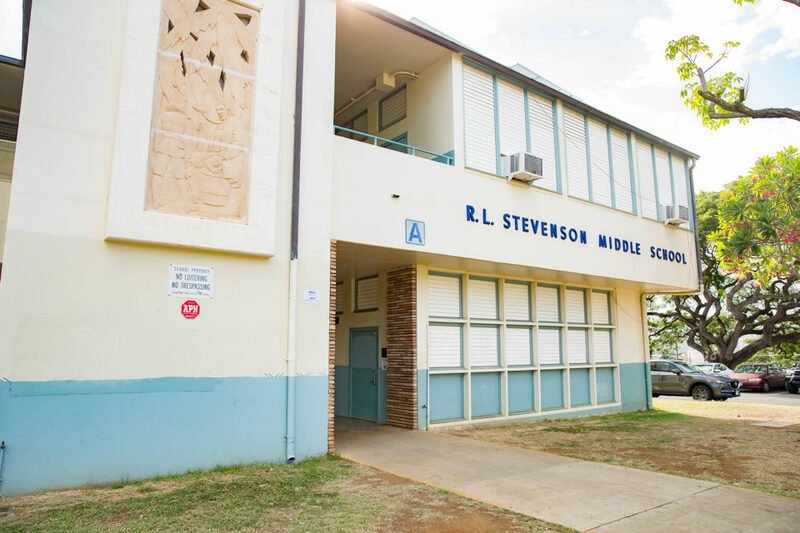 Gary Hooser’s Kuleana Academy is cultivating idealistic people to become Hawaii’s future leaders — and to challenge the state’s political establishment. He’s a veteran — Air Force tours in Iraq and Afghanistan. 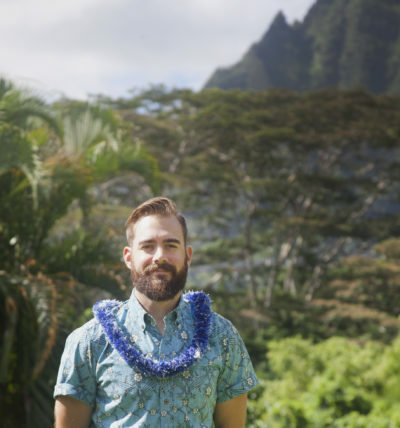 He’s educated — a Hawaii Pacific University graduate student. He’s experienced — a legislative committee clerk and policy researcher. And he’s a Democrat — he serves on the party’s State Central Committee. On paper, Randy Gonce sure looks to be a promising future candidate for political office. 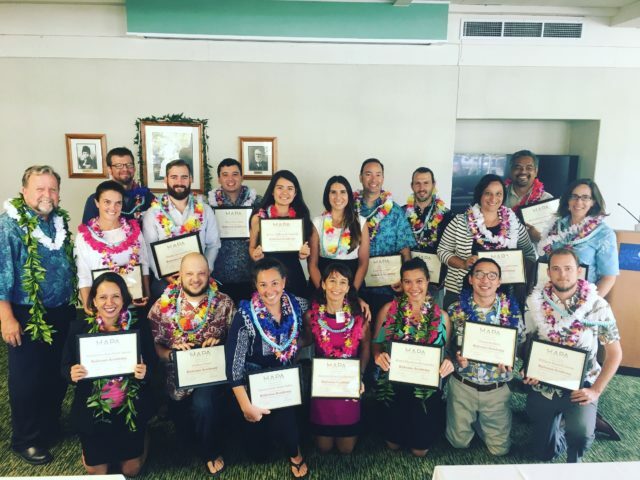 Gary Hooser, far left, with recent graduates of the Kuleana Academy. 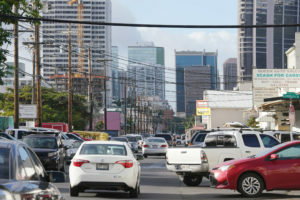 But Gonce thinks he has something else also going for him: He’s a graduate of a new program designed to identify Hawaii residents who want to develop leadership skills, learn the basics of campaigning and become knowledgable on core policy issues. Gonce credits the Kuleana Academy with making him more confident about running for public office. The Kuleana Academy, from the Hawaiian word for right, responsibility or interest, might also be called The Committee to Change the World. Such high aspirations influenced the people who launched the academy two years ago. 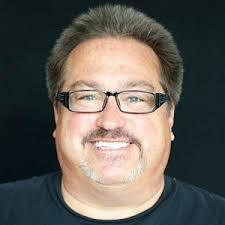 Randy Gonce, seen here in a campaign photo, was disappointed to learn that some fellow Democrats at the Legislature had conservative views. The engine of change is the Kuleana Academy. It is part of the Hawaii Alliance for Progressive Action, a 501(c)(3) nonprofit formed in 2014. Seed money came from the Hawaii People’s Fund and the Hawaii Community Foundation. 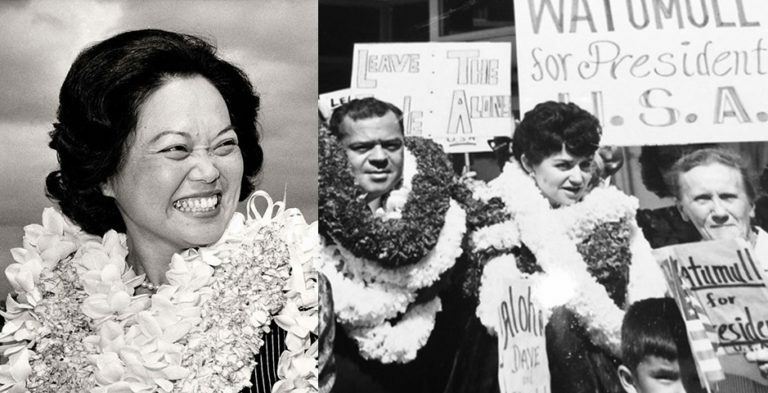 HAPA’s board members include a host of familiar local progressive types, including Walter Ritte Jr., Paul Achitoff, Ikaika Hussey, Kim Coco Iwamoto and Cade Watanabe. Hooser’s credentials are similarly ensconced in the lefty camp. But Hooser said Kuleana Academy does not impress an ideology on its recruits. Guest speakers have included U.S. Sen. Brian Schatz (a Democrat), state House Minority Leader Andria Tupola (a Republican) and Keiko Bonk, a former Hawaii County Council member (of the Green Party). The academy has already graduated two classes. A third, a group of just over two dozen people from the major islands, will enroll this fall. 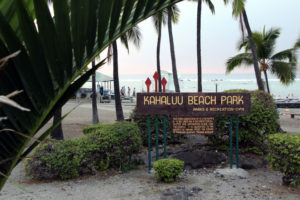 It involves five weekend retreats at a hotel in Waikiki. Academy work includes improving public speaking skills, meeting with key policy experts and learning to question power structures and roles. There is also training in “campaign fundamentals” such as canvassing, campaign fundraising and reporting, and handling media interviews and navigating social media. Though ideology is not impressed on academy members, it would seem that some enrolling in Kuleana Academy are already politically inclined in a direction aligned with HAPA’s goals. 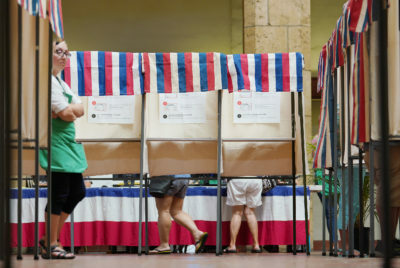 A 2016 graduate, Tiare Lawrence, gave Maui state Rep. Kyle Yamashita a spirited challenge in the Democratic primary that year. She cited in her Civil Beat candidate questionnaire Alexander & Baldwin’s successful effort at the Hawaii Legislature to secure water rights in East Maui, something Lawrence, 26 at the time, opposed. 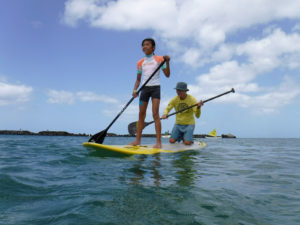 “House Bill 2501 was a prime example of our legislators not caring about East Maui watersheds, estuaries and stream eco-systems,” she wrote. Lawrence, a Native Hawaiian, is now a community organizer and People’s Congress coordinator for HAPA. Where’s The Best And Brightest? 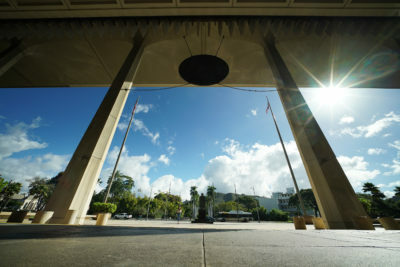 Gonce was inspired by his experience working for state Rep. Matt LoPresti, a Democrat representing the Ewa area on Oahu. “A few weeks into my first session I was shocked how mistaken I was. Some of the bills drafted (or not drafted) appalled me. Many of the issues I cared deeply about either weren’t on the radar of most lawmakers, never got a hearing, or died quickly. On Tuesday night in Heeia State Park, Gonce was expected to declare his candidacy for the state House District 48 seat (Kaneohe, Kahaluu, Waiahole) being vacated by Rep. Jarrett Keohokalole, who is running for the state Senate being left by Jill Tokuda, who is running for lieutenant governor. Another graduate, Heather Kimball, said she participated in Kuleana Academy because she wants to be “as prepared as possible” to run for office. She is not satisfied with the way decisions have been made at the state and federal level when it comes to quality of life issues. 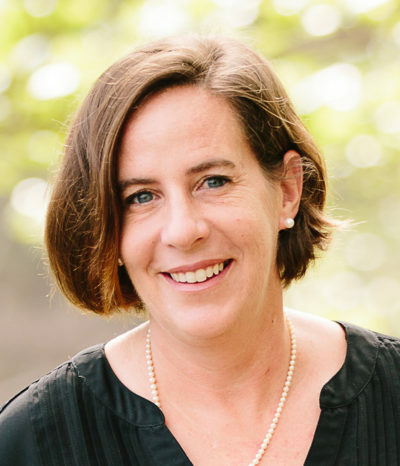 Kimball is a consultant focused on climate change mitigation, natural resource management decision making and science policy. In late June she announced her candidacy for state Senate District 4 in the 2018 election. 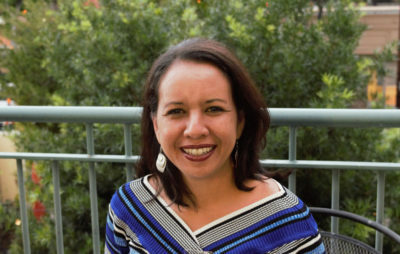 Worried about the future of her kids, graduate Kaui Pratt-Aquino is active in her community and in supporting political campaigns. The district seat, which includes parts of Hilo, Hamakua, Waimea, Kohala, Waikoloa and North Kona. is currently represented by Sen. Lorraine Inouye, a Democrat. 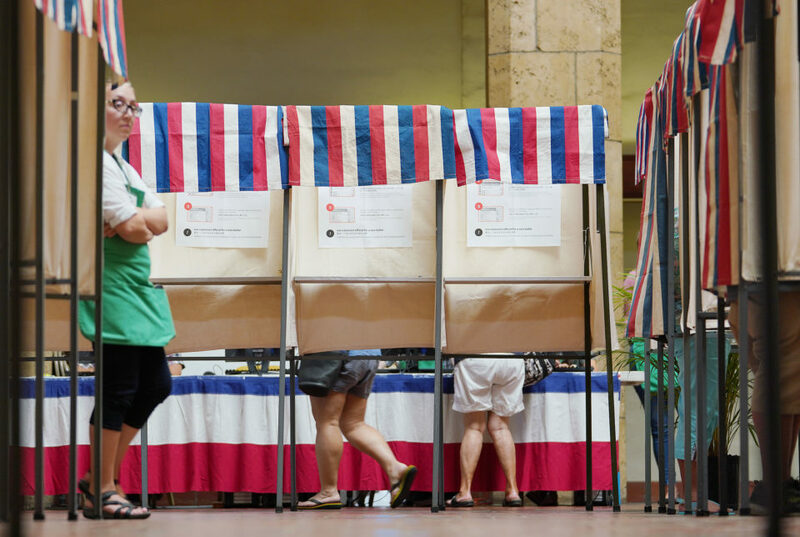 Not all Kuleana Academy graduates are planning an immediate run for office. As a concerned Native Hawaiian beneficiary, she is a familiar presence at Office of Hawaiian Affairs board meetings. Pratt-Aquino has also worked on the campaigns of others, and plans to do so again, but for now she is not committed to running. Still, she echoes the same concerns raised by her colleagues — namely, the direction of the state, one she says she is increasingly dissatisfied with. So, what does Gary Hooser plan for his future? “A lot of people ask me that question,” he replied. 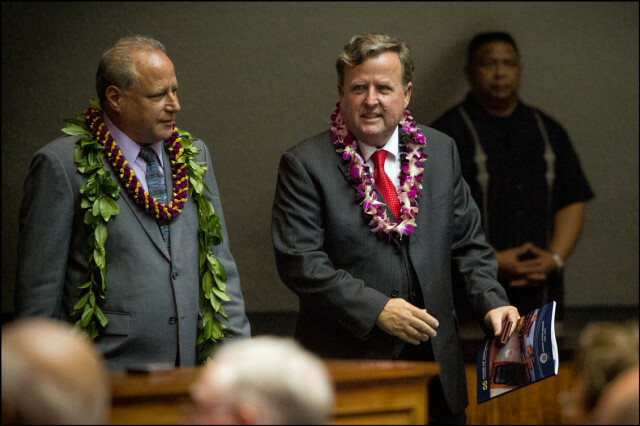 Former state senator and Majority Leader Gary Hooser on opening day of the 2014 Hawaii Legislature. Escorting him onto the chamber floor is Sen. Russell Ruderman, left. What happens to many elected officials, he said, is they are quickly subsumed by the status quo, the institutions and establishment — for example, the Hawaii Farm Bureau and the Department of Agricultural on ag issues — that strongly influence new lawmakers. That is especially the case at the Legislature. 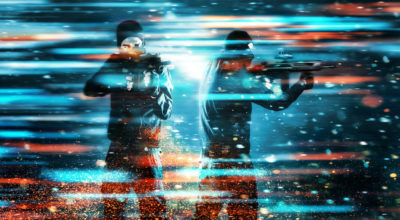 “You are in a building that is immersed in that environment for five months, and it is so easy to get disconnected,” said Hooser. That context extends itself to how House and Senate coalitions are formed, and how votes are cast. Hooser wants to see change.